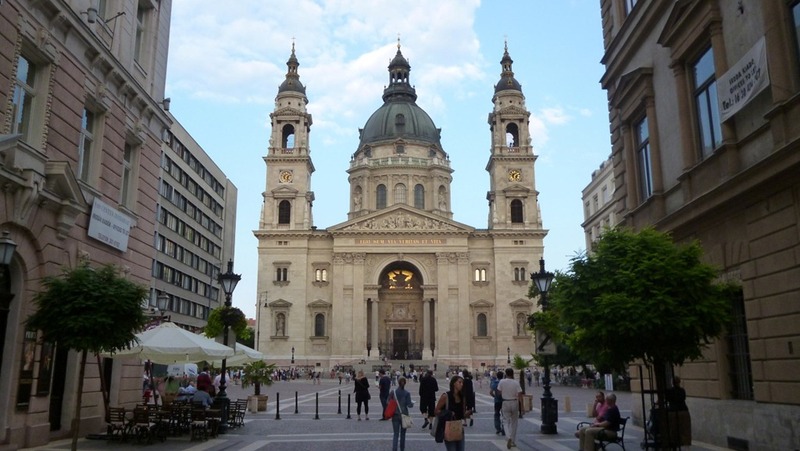 I’ve always heard that Budapest is one of the most beautiful capital cities in Europe. It didn’t disappoint. I spent a week here and enjoyed every single day.